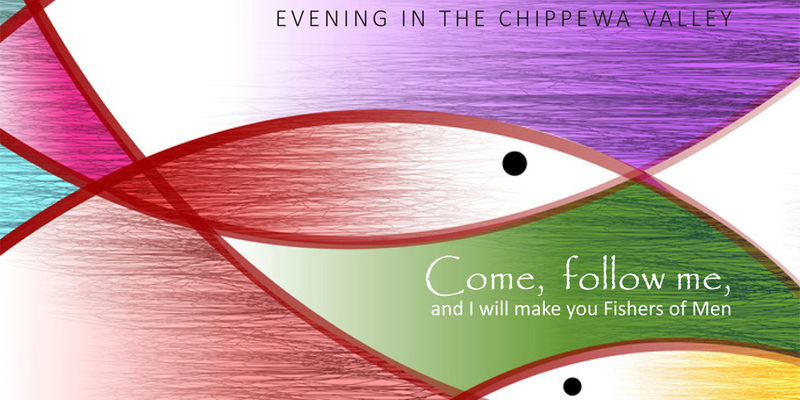 Bishop William Patrick Callahan & Catholic Charities cordially invite you to join us for our 11th Annual Evening in the Chippewa Valley benefiting the Sojourner House. We look forward to spending a beautiful evening with friends and fabulous food! Please RSVP online by Monday, November 19 as seating is limited. For table requests, please call 715.832.6644 x 1202.